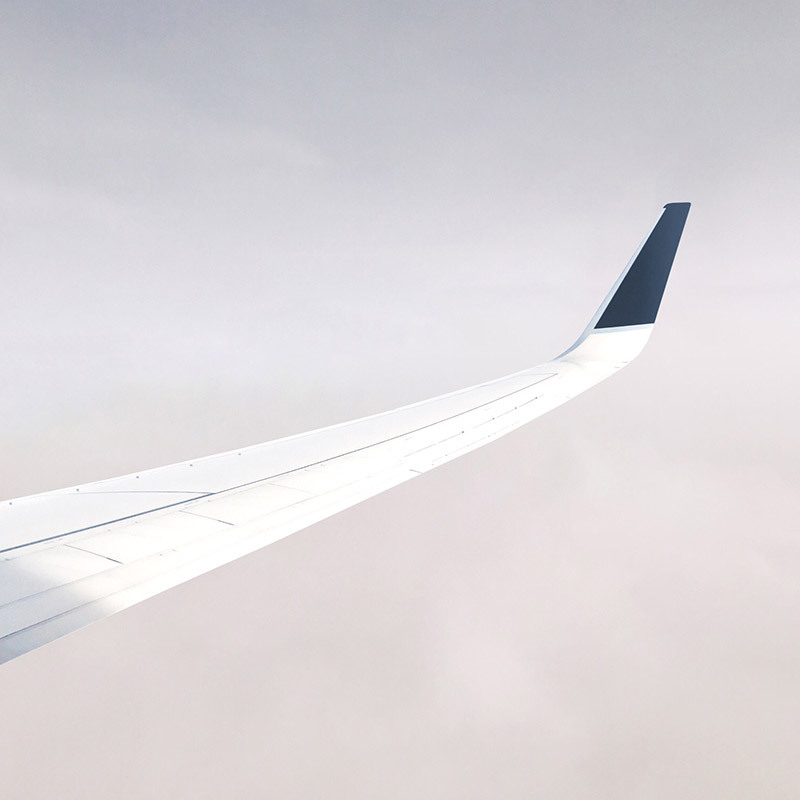 Extensive access, curated connections, and a fully-fledged integrative approach to the aviation industry places us in the enviable position of being able to deliver the most up-to-date competitive rates in the market. Our carefully refined business model not only ensures we can offer real-time prices but we also offer a daily list of empty legs for those last-minute trips. At Baroque Aviation our expertise surpasses the charter market – we specialize in aircraft management and sales making sure that every angle of your aircraft needs are well and truly covered – both on the ground and in the clouds. Our years of industry expertise grant us the rare ability to match last minute problem to solution without disrupting your travel plans. 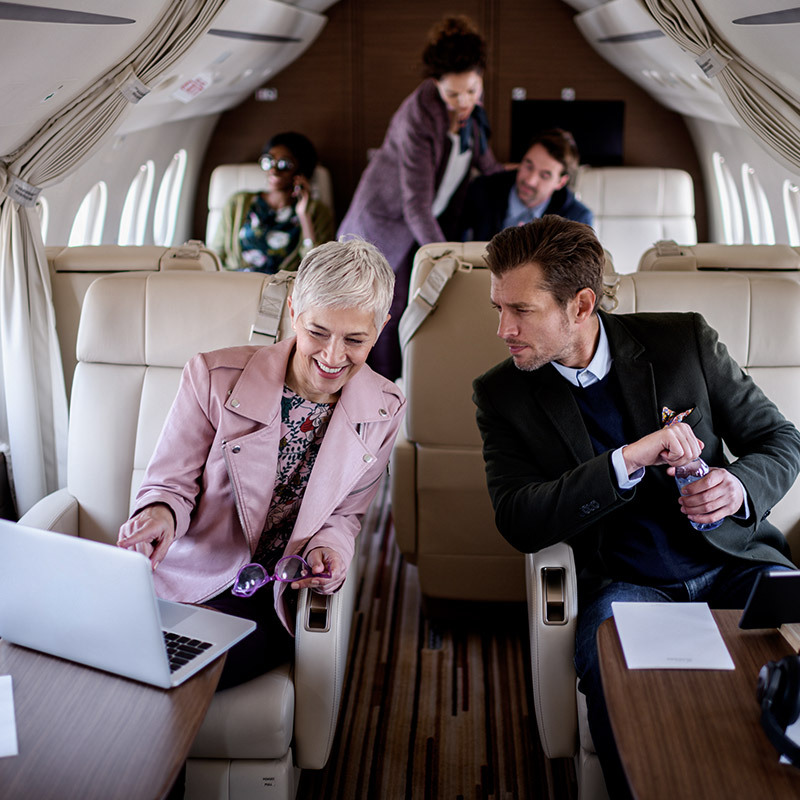 At Baroque Aviation we pride ourselves in thoroughbred stress-free experiences that are always timely, up to date, and delivering the best rates. We know that time is your most valuable asset which is why we work to maximize every moment, getting you where you need to be in a timely, safe and comfortable style.